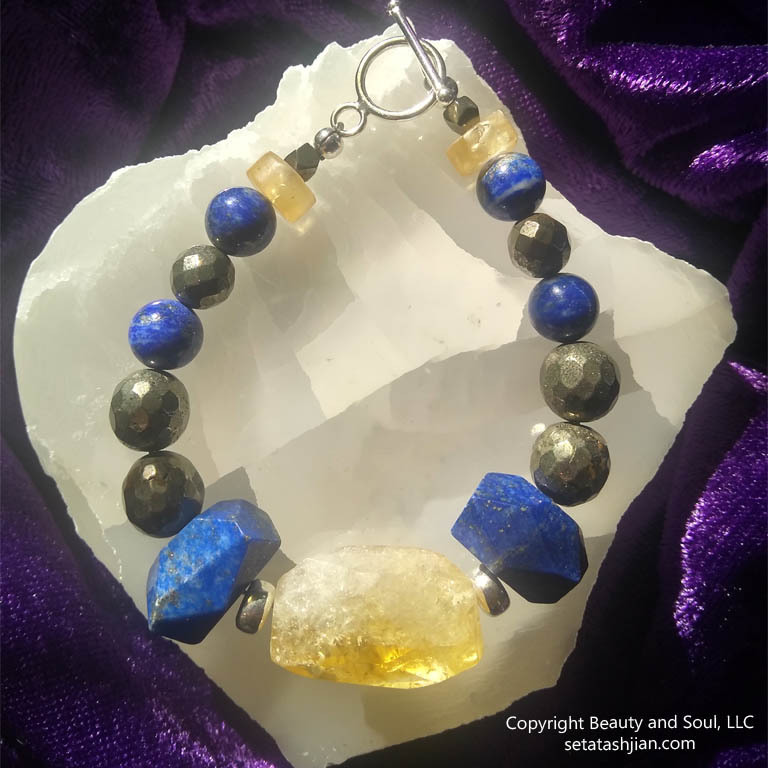 Born on June 12, 2018, these bracelets were divinely given. 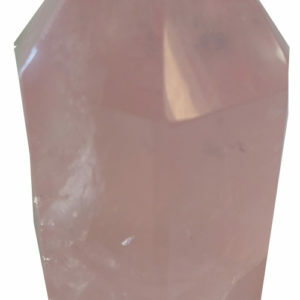 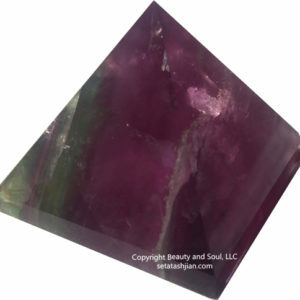 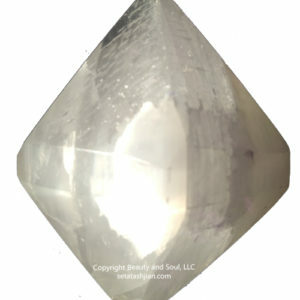 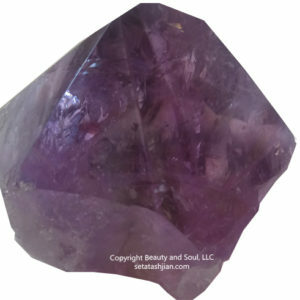 Both the crystals and the designs were brought through Seta T, with the energies of the Archangels. 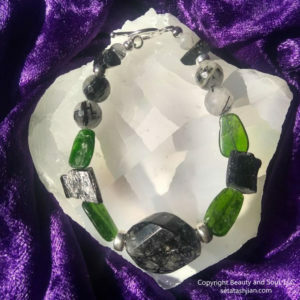 Each piece is designed with genuine gemstones and sterling silver. 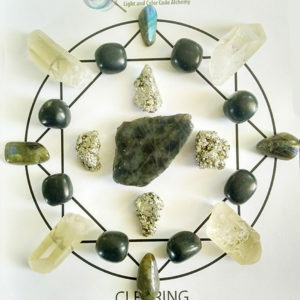 Once they were created, they were cleansed, energized and activated to bring forth the highest possible vibration of each piece. 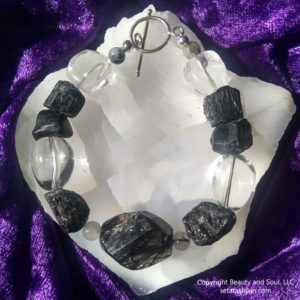 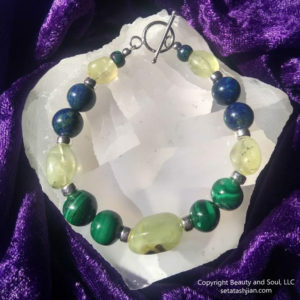 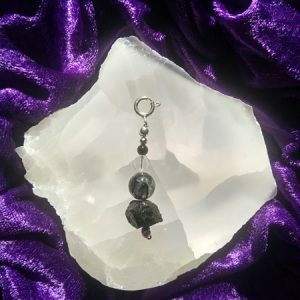 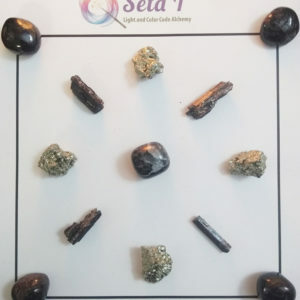 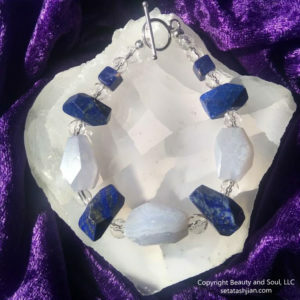 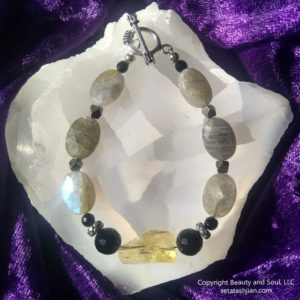 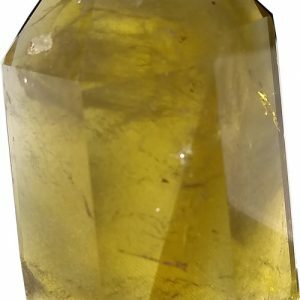 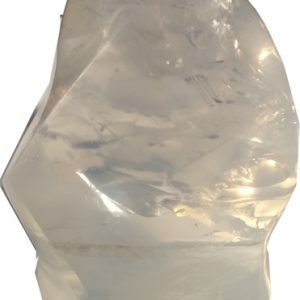 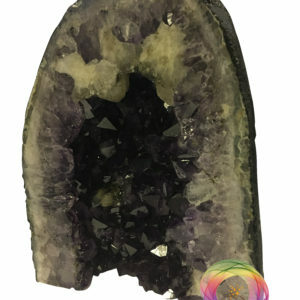 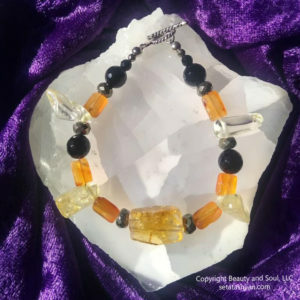 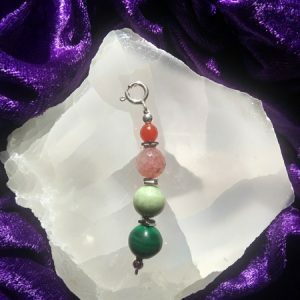 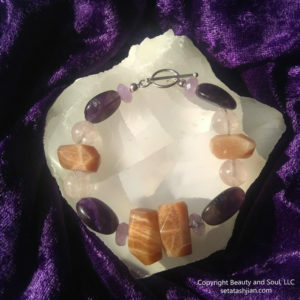 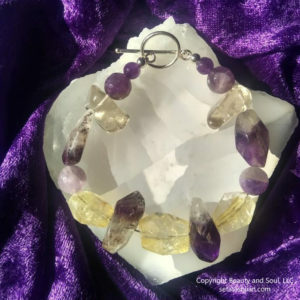 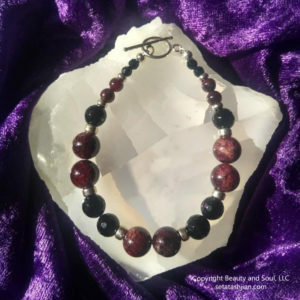 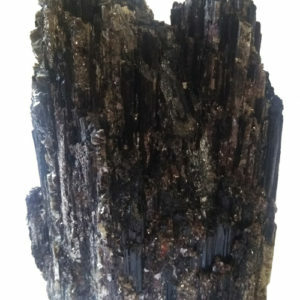 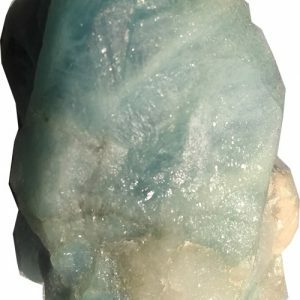 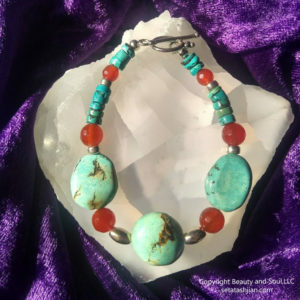 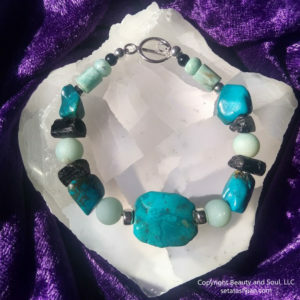 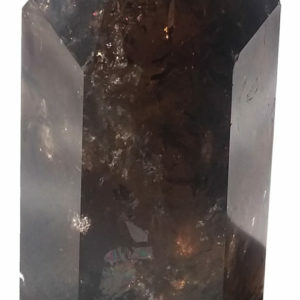 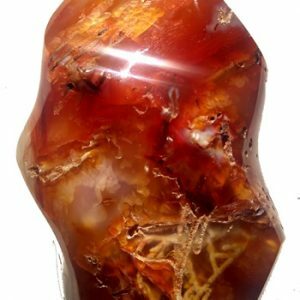 Please note that the piece you receive may vary slightly from these pictures, as they are all custom created, hand made by Seta T, and these are natural crystals. 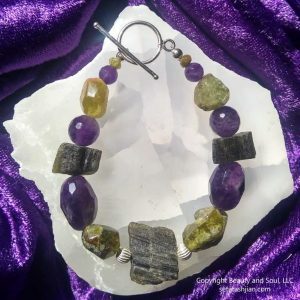 Born on August 23, 2017, these bracelets were divinely given. 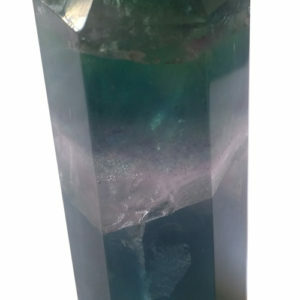 Both the crystals and the designs were brought through Seta T, as these are the issues with which most people are currently struggling. 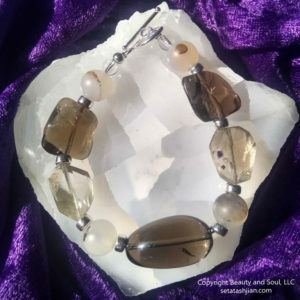 Each piece is designed with genuine gemstones and sterling silver. 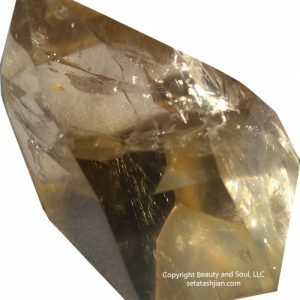 Once they were created, they were cleansed, energized and activated to bring forth the highest possible vibration of each piece. 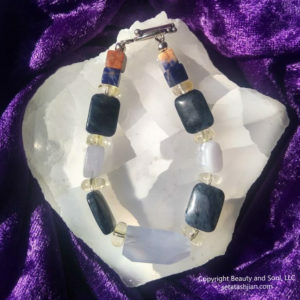 Please note that the piece you receive may vary slightly from these pictures, as they are all custom created, hand made by Seta T, and these are natural crystals. 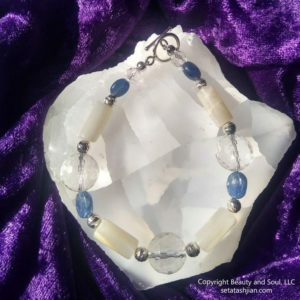 These Starlight Grids are a direct extension of the Starlight Bracelets. 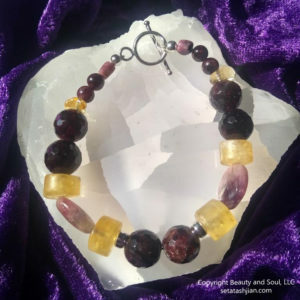 They are also divinely given, and in some ways may differ from the composition of the bracelets. 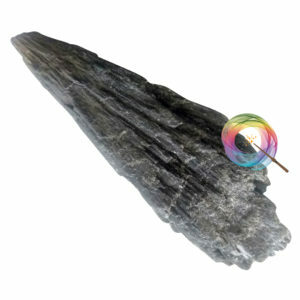 However, they too are extremely powerful but will be used in different ways. 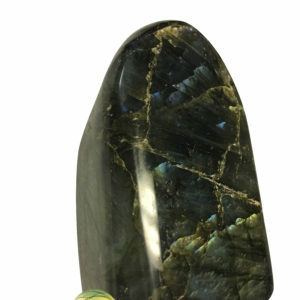 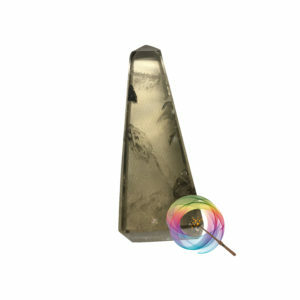 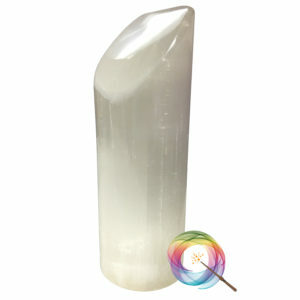 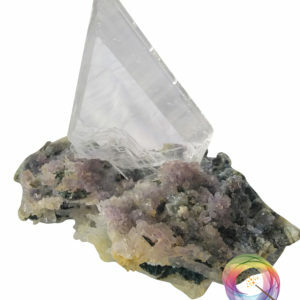 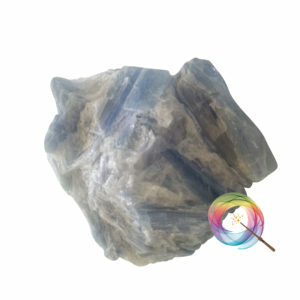 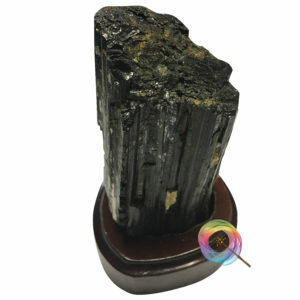 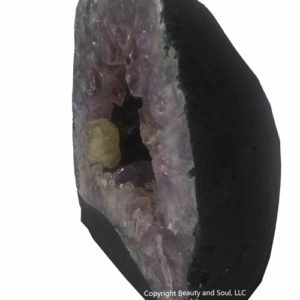 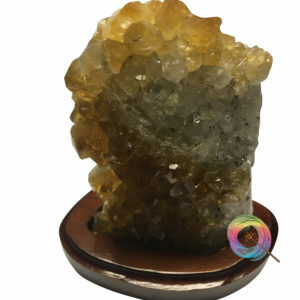 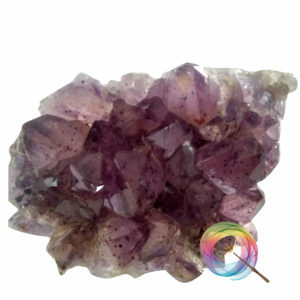 The larger size is ideal to place on an altar to work with specific issues. 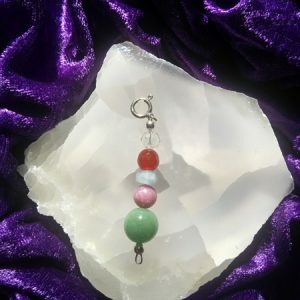 The smaller size can be carried with you to help you work through specific situations. 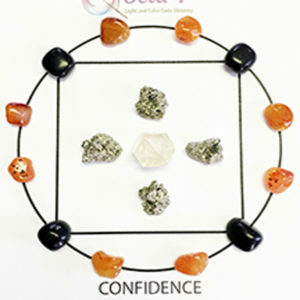 For example, if confidence is an issue for you at work, you can take one of these grids to the office and either display it or discreetly put it in a drawer or under your computer. 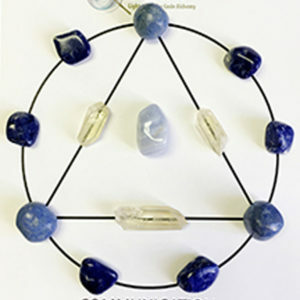 It will bring in the energy you need for your specific situation. 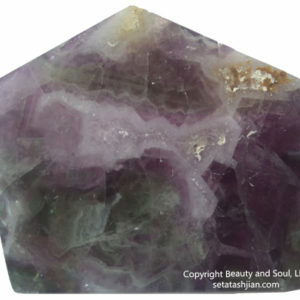 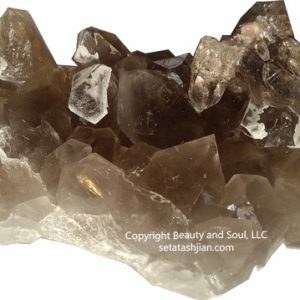 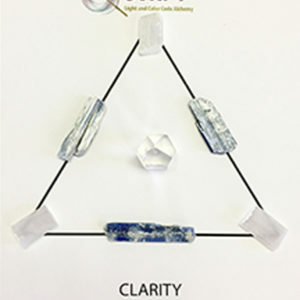 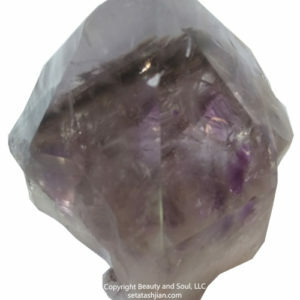 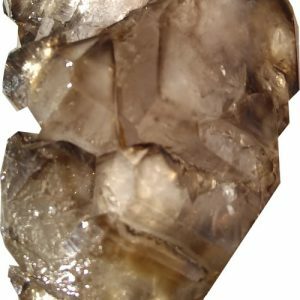 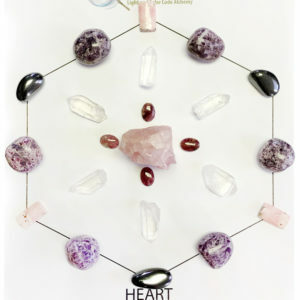 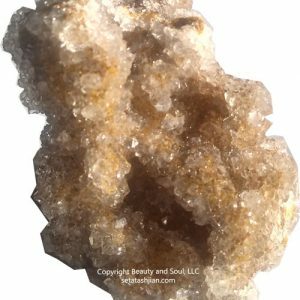 All of these crystals have been carefully chosen, not only for their physical beauty, but for their innate power. 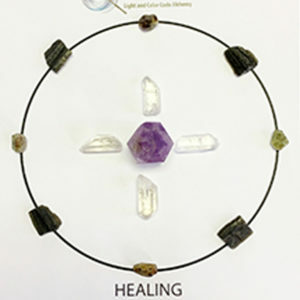 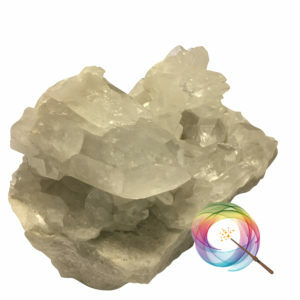 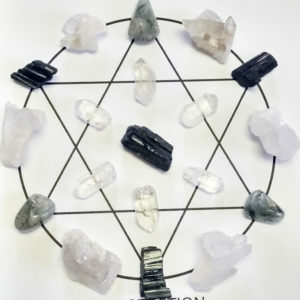 Additionally, they have all undergone a rigorous cleansing, energizing and activating process designed to further stimulate their innate powers and bring them to the surface to help you with your specific needs. 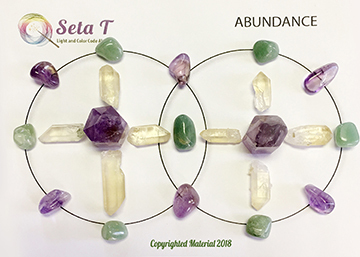 Seta T uses her own guidance to make sure each of these pieces is working at its highest possible vibration. 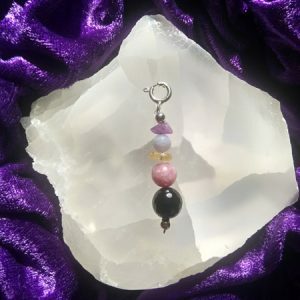 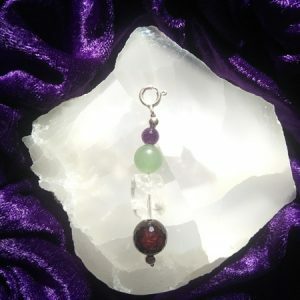 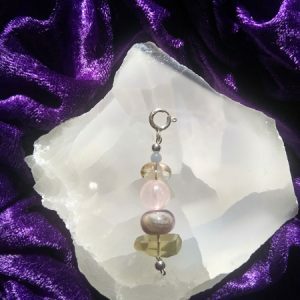 Although Seta T offers custom charms for your pets based on their sessions, sometimes it may not be possible to work with your pet directly, either because of distance, because the animal may be too shy to initially engage or a number of other reasons. 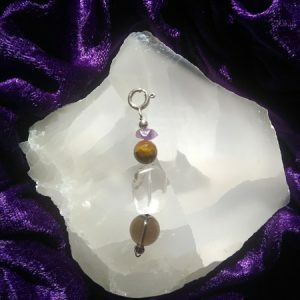 Therefore, Seta T has created some charms that address the most common issues our furry friends may encounter. 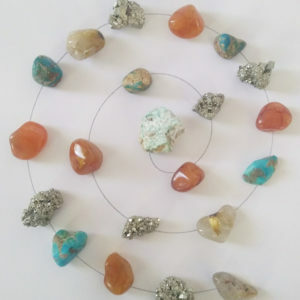 You simply attach them to your pet’s collar and let them do their work. 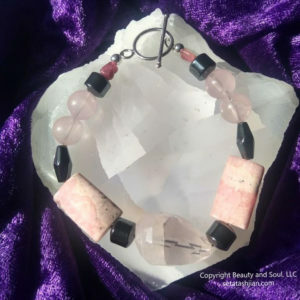 As with all of her creations, they are cleansed, energized and activated to bring forth the highest possible vibration of each piece.